I have a card on my blog today that is for the Fusion Challenge which is a bi-weekly challenge and I'll also be linking it up over at the Simon Says Stamp Wednesday Challenge for a second entry there. At the Fusion Challenge, we can use the sketch or we can use the photo as inspiration or we can combine them for a Fusion of the two. 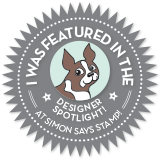 The Simon Says Stamp Challenge has "The Color of Love" theme for this week. I love the interlocking hearts on the quilt and used them as my inspiration for my card. I've made several cards for Valentine's Day this week and they have all been in a similar style but I must say, this is a favorite. I love how elegant it is in Gold and White with the tiny touch of red in the itty bitty hearts. Those little hearts are cut using a Simon Says Stamp Mini Hearts Die. This particular card is for Valentine's Day but wouldn't this be oh so elegant for a 50th Anniversary Card? You could put the "50" where the "love" die cut is now. I still have a bit more of this paper so I will definitely be trying to remember this for future reference. This card is easy stuff! I cut two of the hearts from gold foiled cardstock. 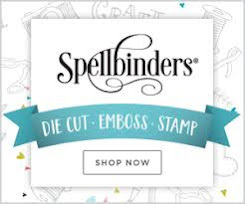 This die cuts and embossing in one step. I have had this die for a number of years (15 maybe). It's an Accucut die. The banner is from Papertrey Ink's Tag Sale Quilted Die. The Happy Valentine's Day sentiment is from the Hero Arts Love Stamp & Cut Set. The glittered gold and white paper is from Michaels Open Stock. The love die cut is Simon Says Stamp Kristina's Love Die also cut from gold foiled card stock. The little red hearts are cut from Red Mirror Board. I made several Valentines this week using Gold Mirror Board, but I didn't honestly care for the look of it too much. It was okay this one time, but I prefer the more muted color of the gold foiled cardstock and it's much easier to photograph. I used a Simon Says Stamp Stitched Rectangle Die in the largest size to cut the background panel and gave it a light mist with Iridescent Gold Glimmer Mist. While that dried, I did all my other die cutting and stamped my banner using Versamark and heat set it with Simon Says Stamp Gold Embossing Powder. I normally use Antique Gold but it was too warm of a color for the glitter paper. I attached the background panel to a top folding Stamper's Select White Card Base. 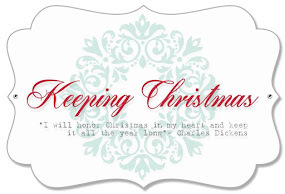 Then I cut 2 more of the Kristina's Love Die cuts from the same white so that I could make my sentiment a bit thicker. I glued those, one on top of the other, with Ranger Multi Medium Matte, putting the gold layer on the top. The hearts and banner were attached using Thin 3D Foam Squares. 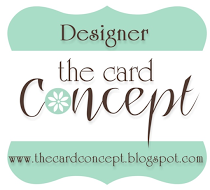 I use a ton of these in my card making. I have lots of little ones but I just ordered some of the larger ones to have on hand as well. I like that I get a bit of dimension but that they are not as thick as foam tape or regular foam squares. They hold up very well going through the mail. That is it for this card. There is very little stamping here, only the banner. 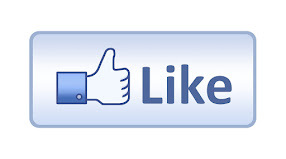 Thank you for stopping by today to check out my project. 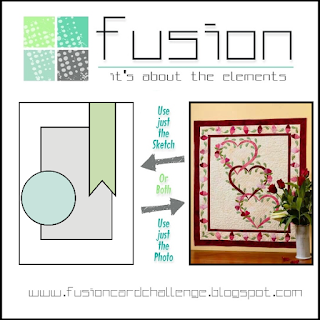 Be sure to stop at the Simon Say Stamp Wednesday Challenge Blog and the Fusion Challenge to see all the great projects. Gorgeous card Vicki! It's so elegant and pretty.